Can you keep your first home when buying a second? When buying a second home, most will sell their first. Doing so is a great option as it may mean the mortgage on your new home may be barely bigger than your last. However, there's another plan of attack that you should consider – one that may mean a better financial outcome in the long run. We're talking about keeping that first property and using it as an investment. Is this a possibility for you and how can it be done? 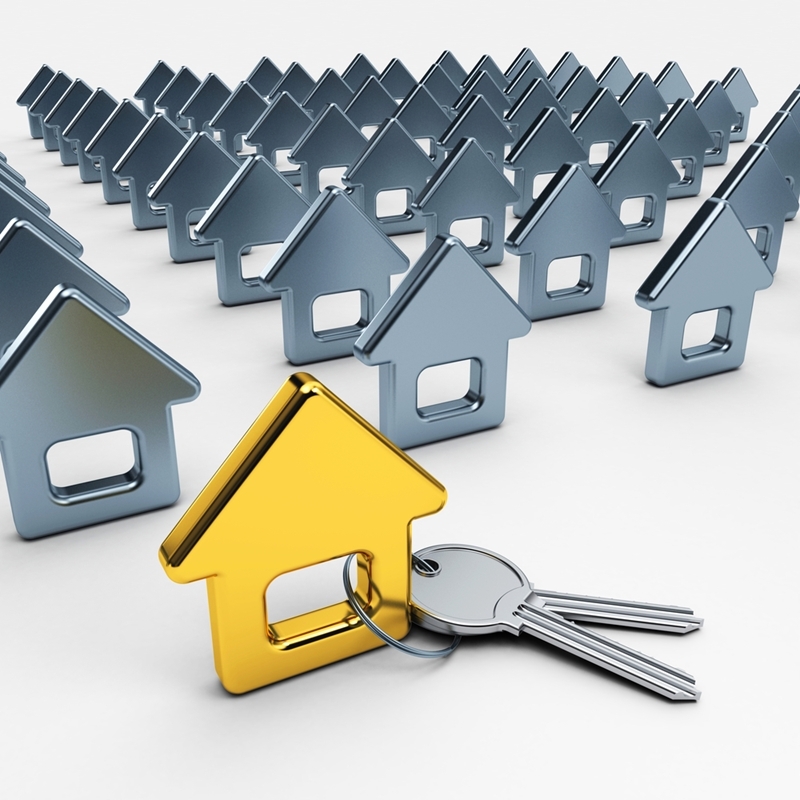 Keeping your first property when buying another is possible with the right finance solutions. Investors own 2.6 million dwellings in Australian worth around $1.37 trillion, CoreLogic RP Data shows. If you want to count yourself among that group, the first thing you're going to have to consider if you hold enough equity in your first home. That's because you can use that equity to buy your next so long as you keep 20 per cent in the original property. If that sounds a little complicated, consider seeking out some expert advice. With the help of a local mortgage broker, keeping your first home when buying another can be extremely straightforward. With the help of a local mortgage broker, keeping your first home when buying another can be extremely straightforward. When you own two properties, your biggest concern is going to be cash flow as you'll have two mortgages to pay. Tenanting your property is an easy way to alleviate that pressure, however, it's not as simple as that. Generally speaking, you want to be sure that your income is sufficient to service both mortgages and still afford your costs of living. You may also want to make sure you have around three months of repayments and living costs kept in savings just in case something unexpected happens. That way, regardless of what happens with your tenant and your properties, you'll never be at risk of defaulting on your investment home loan. Before you jump in the deep end, use our loan calculator and speak to a licensed mortgage broker to ensure you can afford the change. When you're sure investing is right for you, ask for a rental estimate from your real estate agent as your lender will need this to process your application. Next it's important to ensure that you structure your finance correctly so that your loans are suitable and that you're not paying interest or fees that you don't have to. To really get the ball rolling and start investing for a better future getting in touch with a mortgage advisor at Advantage Finance should be your next step. We'll be there every step of the way offering unbiased professional mortgage advice to make sure you're moving toward successful property investment.